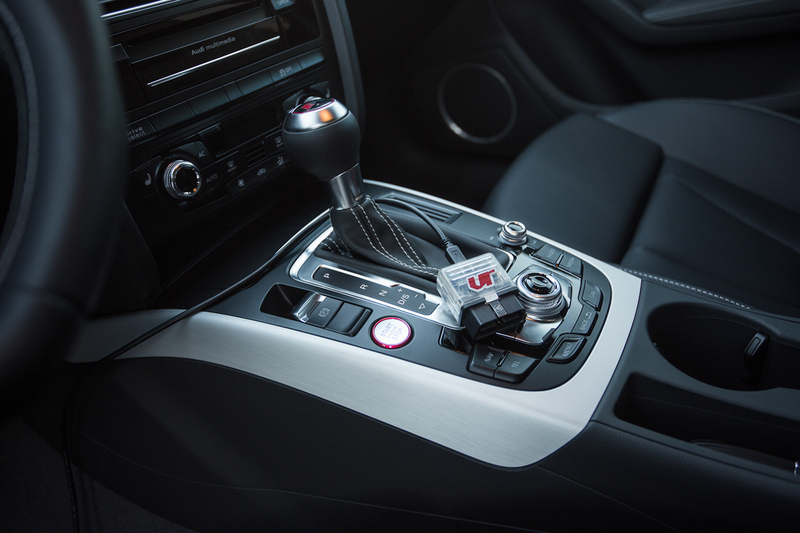 One of the most popular upgrades to do to the Volkswagen and Audi cars is a DSG Transmission Flash. Why? 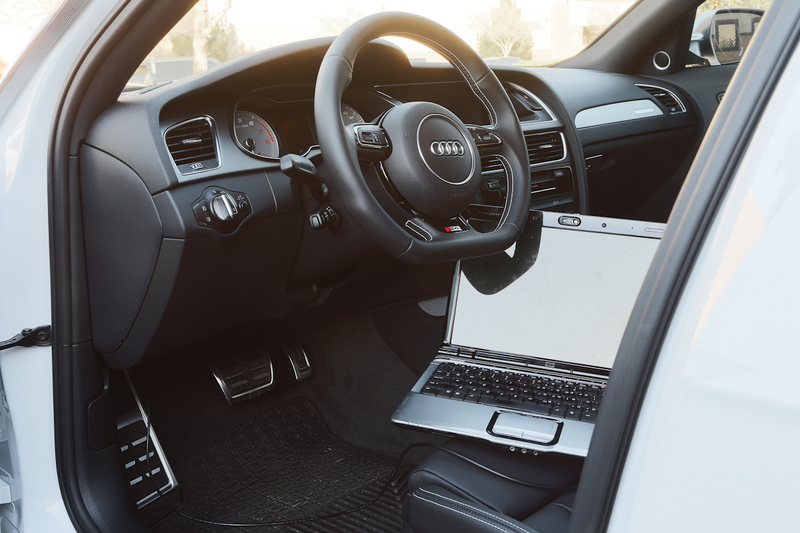 Well tuning the DSG can greatly improve the way your vehicle drives. If you are looking for faster gear changes, remove that kickdown effect, and raise the rpm to which the gear shift happens, then the VR Tuned DSG Transmission Flash is for you! 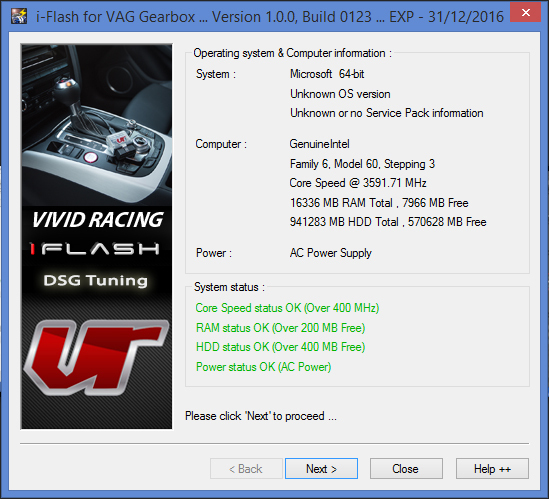 First lets talk a little about the DSG Transmissions and how you can flash them. 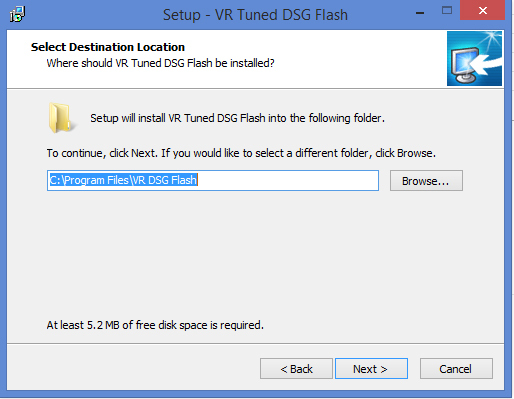 VR Tuned uses the Frieling iFlash to be able to work with all 2006-2016 DSG control modules. Nobody else is able to work with all of these transmission control units as Frieling does. 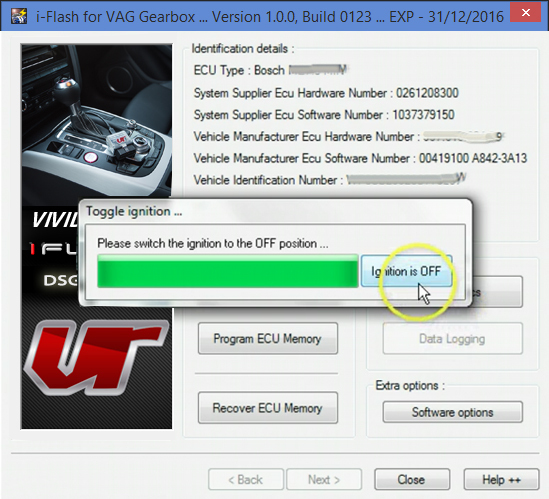 The DSG transmission cannot actually be read out from the OBDII port with any device. This is built in protocol protection. Some devices have a factory map stored on a handheld, but this is not always the optimal way to go. 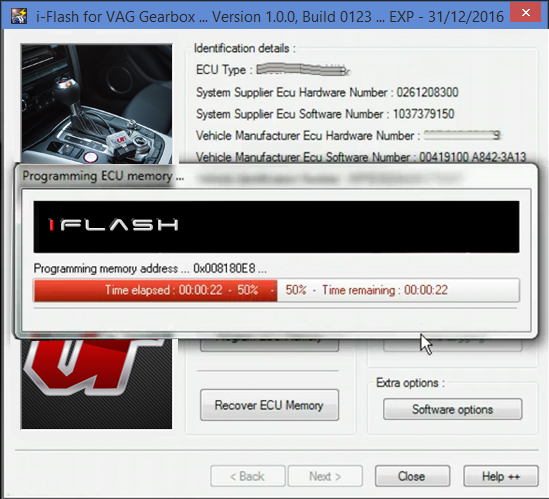 With our OBDII solution, you are able to ID the firmware of your vehicle with the iFlash software. 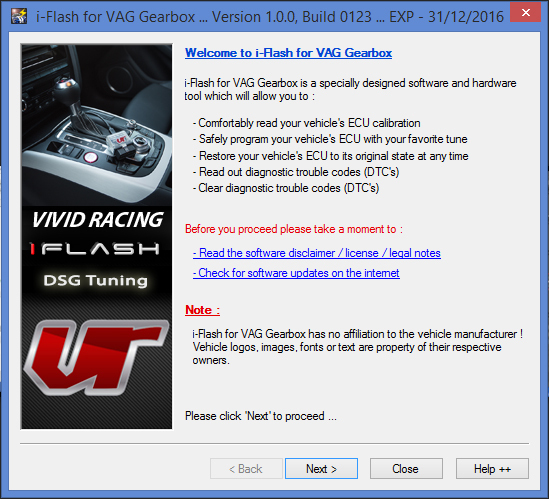 Once you have the ID, we then use our database of VAG files to find the match original firmware, to which we create the new tuned DSG file. All DSG modules can be written via the OBDII port. This includes the DQ250 CEF, DQ250 MQB, DQ200, DL501, DQ500 versions. You might ask, “well which cars is that?” This again covers ALL VAG DSG transmission from 2006-2016. What some repair facilities or DSG tuners will do is read the file directly from the module, this however requires a special harness similar to what is sold at ChipTuningTools. 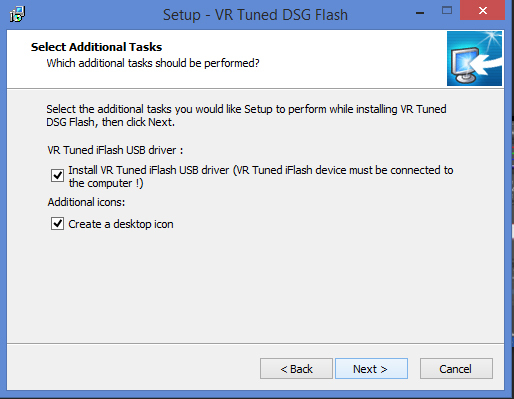 However with the Frieling iFlash, we make flashing and tuning your DSG module much more simple. All you need is our OBDII cable we provide and your own windows 7 and up laptop (MAC in windows mode works too) to do the job! So the question might arise if this is a generic or custom DSG tune? When you identify your firmware, we must take that matching original decoded file and tune it to what you request. So each customer will have a different tune based on firmware and of course, their requested parameters. We can incorporate features that you would find on the highest RS models to the intro platforms to give you blistering fast shifts and performance. Much like an ECU tune, when you are driving normal, the vehicle will behave normal. This is the same for the transmission as it will perform and function normal unless you are getting after it with increased throttle. 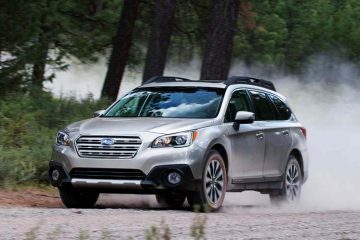 The driver will feel more involved with the car similar to a true sequential gearbox or manual transmission. Holding the throttle at a certain throttle percentage will keep the transmission from jumping to too high of a gear. This can be very annoying for certain situation where you want to keep the revs higher. Each mode of the vehicles transmission is dialed to deliver results for your input to the accelerator. The VR Tuned DSG Flash gives you the enhancement when you want it! 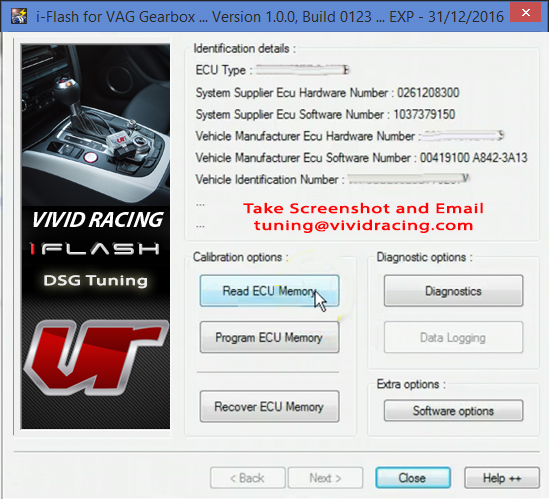 The DSG Tune does not affect your vehicle’s ECU. This is directly programming your DSG module only. 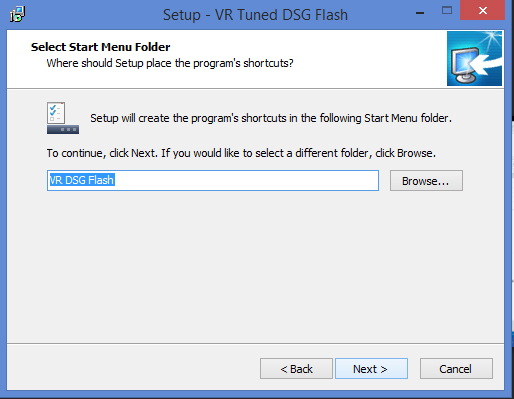 Some might ask if the DSG flash can change your top speed limiter or change a check engine light? The answer is no as these are functions related to the Engine Control Unit (ECU). 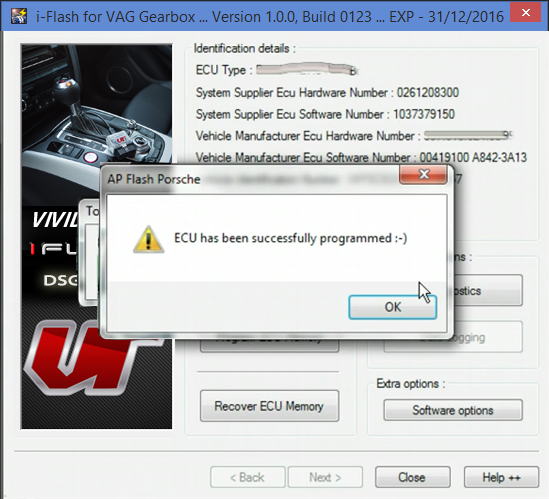 We do offer ECU programming for these vehicles. 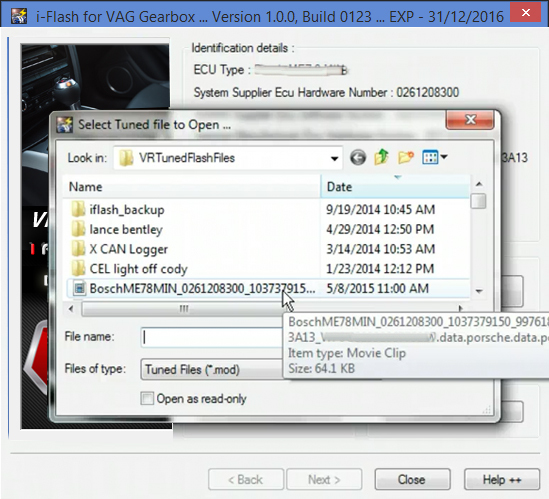 The OBDII cable can also perform a ECU flash for you when you purchase a VR Tuned ECU Flash. When coupled with the DSG Tune, VR Tuned can make your Audi or Volkswagen purely unstoppable! 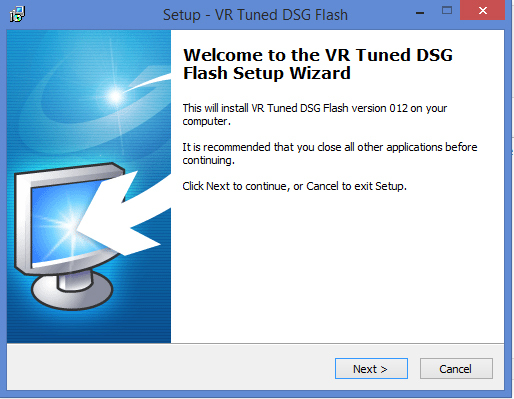 So what can you expect from the DSG Flash? What vehicles does this work with? If there is a matching original firmware in the database, we can tune it. 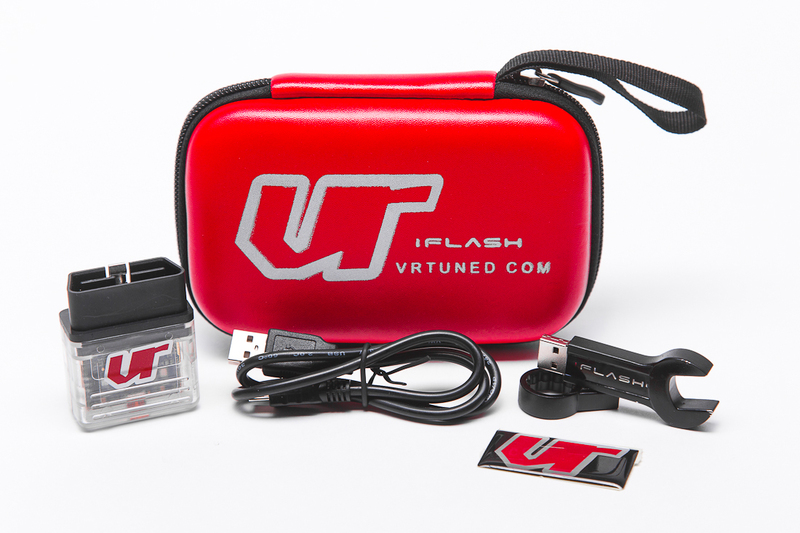 Once you receive your OBDII cable from us, you follow the instructions we have here – https://www.vrtuned.com/installation/. 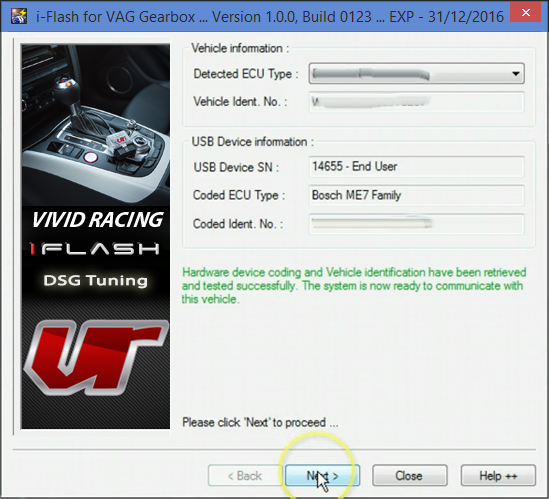 The only difference between the ECU process and the DSG process is you will not READ your car out, but you will stop at the end of Step 4 and send us a screen shot which includes your firmware number. Once we do the tune, we will email it back where you will proceed to Step 9. 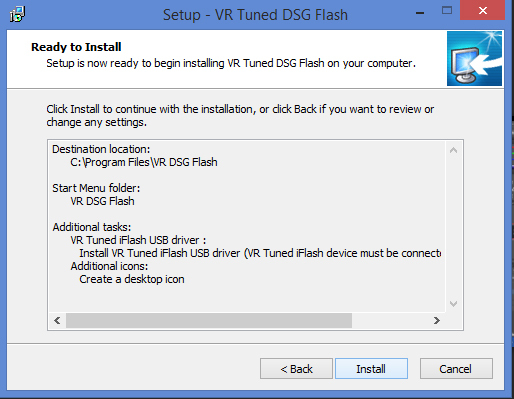 We guarantee 100% satisfaction on all VR Tuned DSG products from 30 days of purchase date. The OBDII cable is locked to your VIN and Vehicle. Once you receive a DSG tune from us, a cable fee of $200 cannot be refunded if you are dissatisfied with the product. 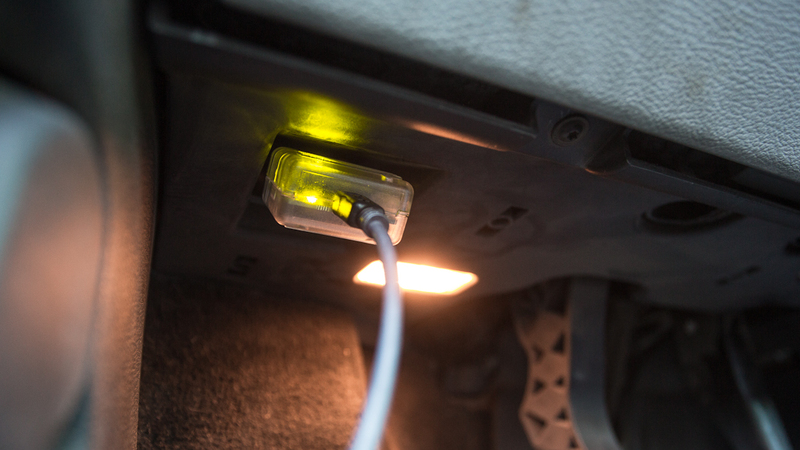 If you ID your vehicle and there is no matching firmware, once the cable is received back, we will refund you 100%. Just a note that any of the DQ250 Cxx can be read via OBDII port. E,F, and MQB are ID only of the DQ250.